I have a very strange problem with blender render. 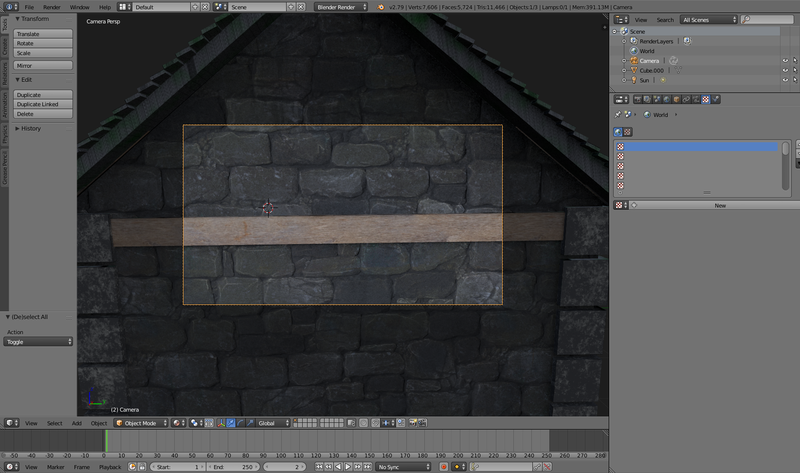 I have baked textures in cycles and exported them to a new project which requires blender render engine to use. When I check material, everything is fine but when I render, texture stretches in really strange way. It is a first time a see something like that and I don't know what I'm doin wrong. It looks like the object (the wall) itself is being displaced. Are you using any displacement via modifiers or nodes? Not the answer you're looking for? 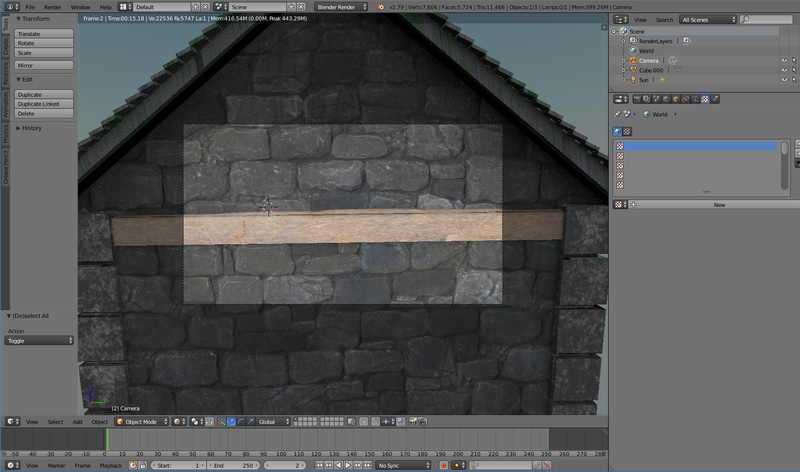 Browse other questions tagged texturing uv blender-render or ask your own question. How can I draw an alpha-channel, or clone one texture over the other in Texture Paint mode in Cycles?